Please help me make this cosplay!! Any teens/young adults in australia? 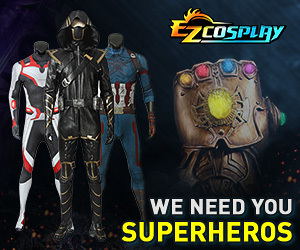 Cosplayers in the Brisbane-Gold Coast area? Bendigo? Just crazy enough to work! Con's - What to take?